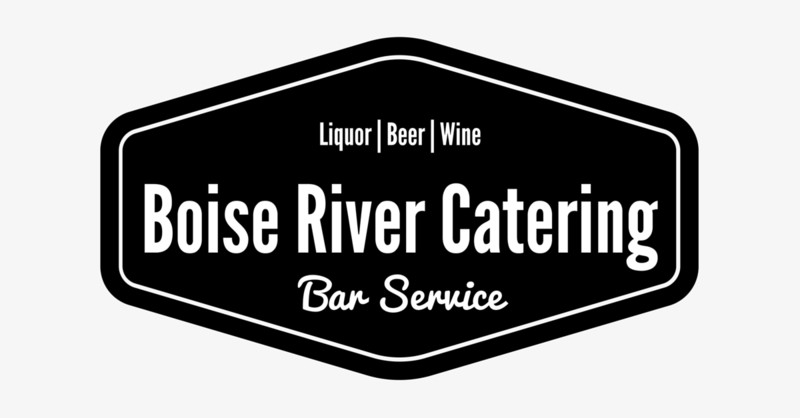 Silver Package $19 / person Traditional Well liquors and mixers along with domestic and micro brewed draft beer. Includes our red and white house wines and non-alcoholic beverages. You may choose four liquors from our Mid-Tier selection. Gold Package $22 / person Well and mid-tier liquors and mixers along with domestic and micro brewed draft beer. Also includes red and white house wines and non-alcoholic beverages. You may choose two liquors from our Top Shelf selection. Platinum Package $27 / person A combination of Mid-Tier and Top Shelf liquors and mixers along with domestic and micro brewed draft beer. Also includes Premium red and white wines. There is a $250 set-up fee for every event which includes staff, licensing, permitting and insurance. An 18% gratuity will be charge to the total amount of the bar invoice. Events are staffed according to the demands and the size of the event. We recommend one bartender per 100 people. Additional bartenders can and will be added as needed at $25 / hour. Rental charges can differ based on the glassware desired. Please let us know what you would like and we can get a quote that will fit your needs. Hosts will be charged for any damaged, broken or missing glassware.